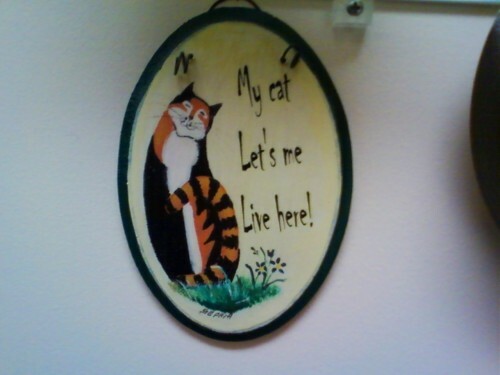 My cat Let’s me Live here! Spotted at my mother-in-law’s home in Galion, OH. I don’t have the heart to tell her. Capitalization is a nightmare, too. Good call not to say anything. Sometimes that is the kindest thing you can do in a day…and it’s really really hard to do!